At Gateway Exteriors, we are very proud and fortunate to have a team of the most experienced and dedicated employees. Unlike most companies in our industry, we do not hire subcontractors to perform the work. 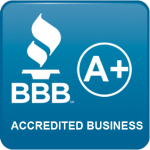 Our knowledgeable staff is able to provide expert advice, service, and attention to detail. 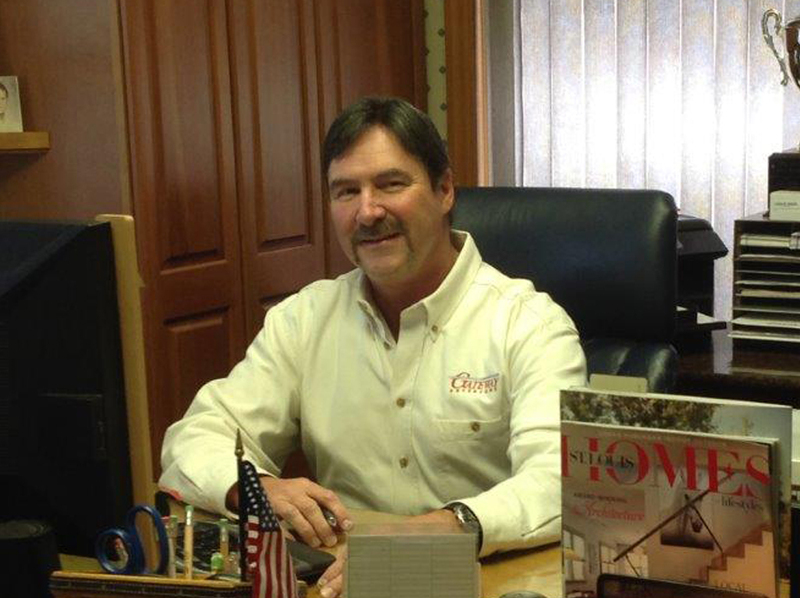 Chuck has been with Gateway Exteriors for over 33 years. 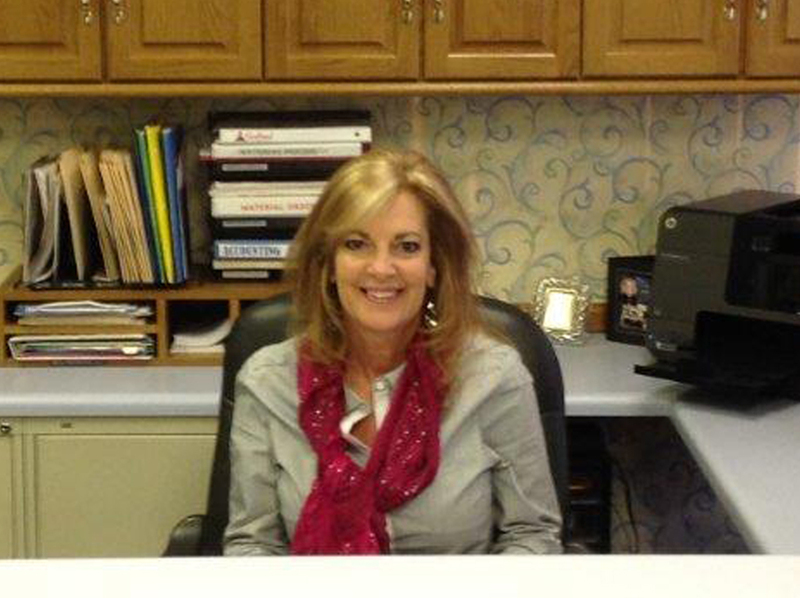 Patty has been with Gateway Exteriors for over 28 years. 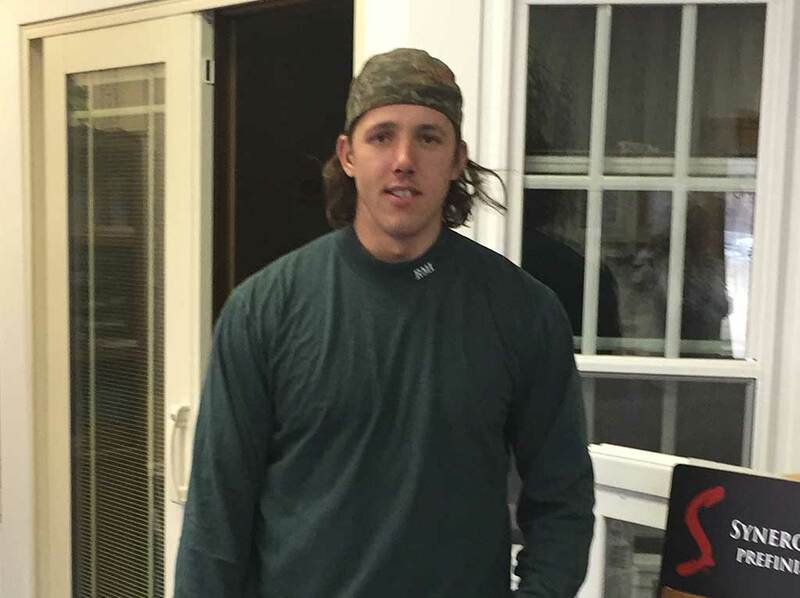 Darwin has been with Gateway Exteriors for over 28 years. 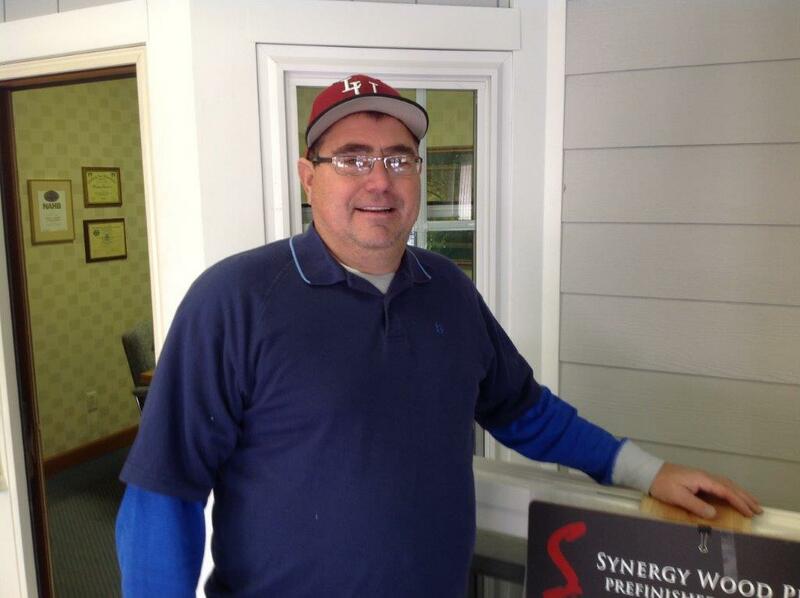 Terry has been with Gateway Exteriors for over 20 years. 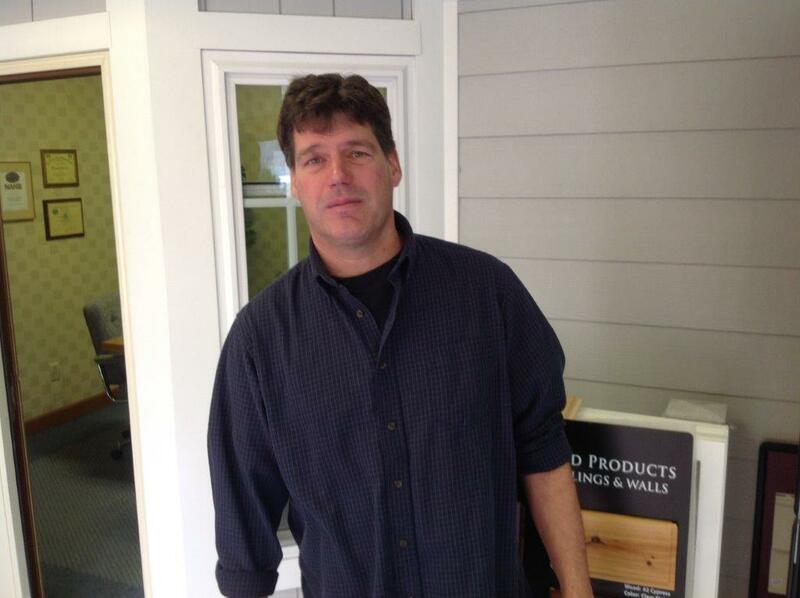 Jeff has been with gateway Exteriors for over 20 years. 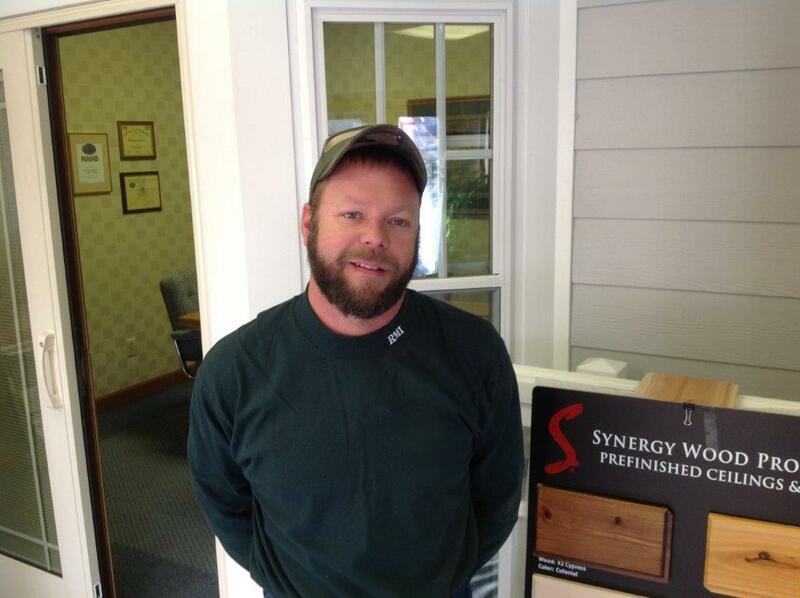 Chad has been with gateway Exteriors for over 9 years. 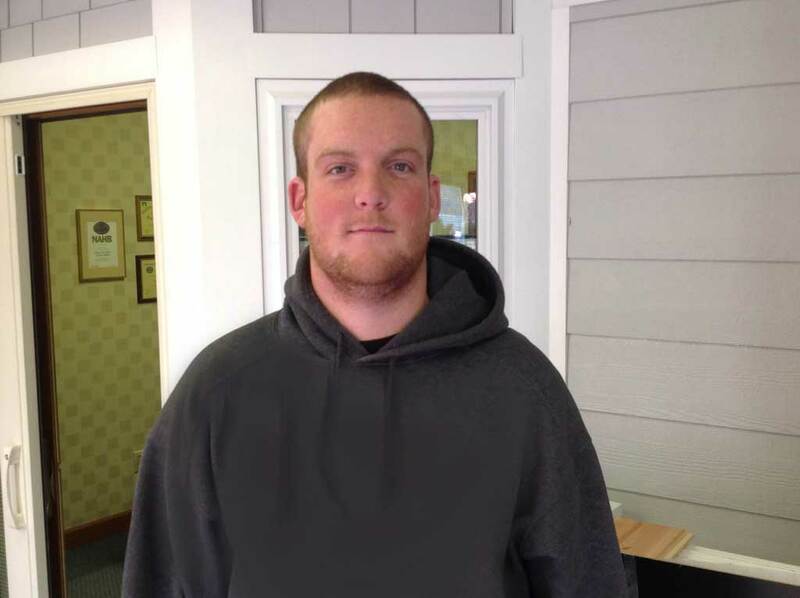 CJ has been with gateway Exteriors for over 3 years.